2 more episodes left! ~ Journal of a dreamer. 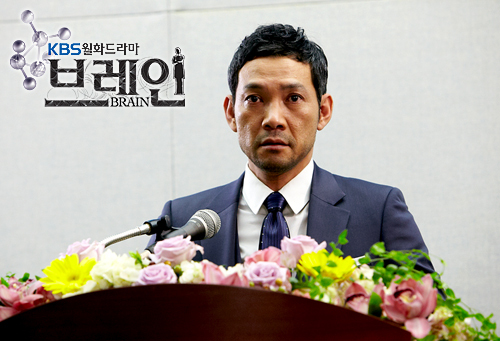 I felt so sad when a top neurosurgeon like Dr Kim couldn't do anything about his own illness. It was very touching to see all his colleagues modifying the hospital interior to suit his needs though. Tonight's the second last episode, and tomorrow will be the last episode. 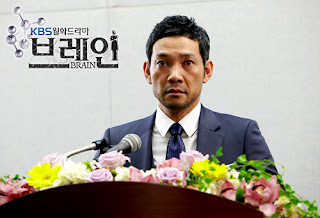 Interview with Shin Ha-kyun on the 15th December 2011. He's so damn soft-spoken and cute in here lah aigoo.